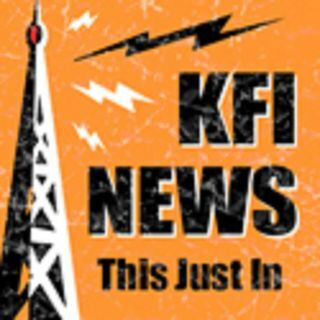 @GaryandShannon - Actress Selma Blair Speaks Out About Multiple Sclerosis Diagnosis | KFI's Featured Segments! Selma Blair walked her first red carpet since being diagnosed with multiple sclerosis in August when she arrived at the Vanity Fair Oscars after-party on Sunday. The actress made her way down the carpet with the help of black cane and her friend, who had to help her wipe tears of joy from her face.